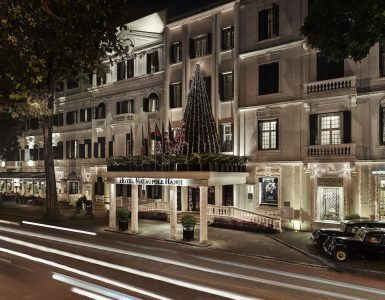 In the days leading up to the Lunar Year of the Dog, Vietnam’s most storied hotel will host a festive open-air bazaar featuring more than a dozen stalls selling gourmet foods and beverages, designer clothing, and handmade gifts. 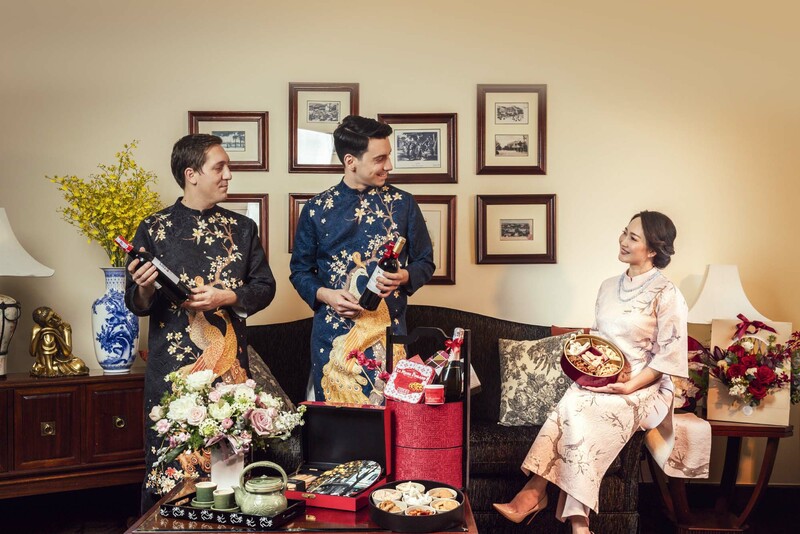 The five-day Tết Hà thành (Hanoian market in Vietnamese) at Sofitel Legend Metropole Hanoi aims to share the observances of the Vietnamese new year with locals and visitors alike. For the first time, a Vietnamese house, designed by local artist Pham Ha Hai, will be set up on the hotel’s patio, where visitors can enjoy a range of Tet holiday foods including pho, banh cuon and bun cha. Meanwhile, the hotel’s open-air courtyard will be transformed into a bustling Hanoian market. Some 15 new vendors will take part in this year’s bazaar including Vietnamese fashion designers Hoa Nguyen as well as former Miss Vietnam 2010 Ngoc Han, Liti Florist, Orfarm, Fargreen, Hellomam, The Warehouse, C-Brewmaster beer, Three Trees jewellery, and local fine tea producers, Thuong Tra. A special Tet holiday hamper filled with delicious delicacies from L’Epicerie du Metropole will also be available for sale. The market will be gratuit and open to the public from 11am to 8pm from Feb. 3 to 7. On the opening day of the bazaar, contestants will compete to make the best banh chung (traditional rice cake). And a spectacular dragon dance will bring good fortune to all in attendance. On Sunday, there will be a banh cuon-making (rice noodle roll) competition, on Monday, a gio-making competition, while on Tuesday, there will be a fruit carving competition. On Wednesday, the final day of the market, contestants will compete to make the best spring roll. Winners will receive cake vouchers for the hotel’s delicatessen L’Epicerie du Metropole. At the same time, boughs of pink peach blossoms, potted shrubs of kumquats laden with orange fruit as well as bonsai trees will grace the lobby of the historical hotel. 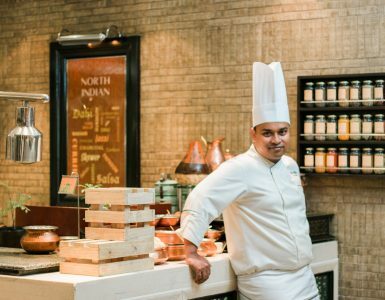 On the first day of the Lunar New Year, guests can look forward to a special Tet menu, including traditional holiday delicacies such as banh chung and bun cha, at Hanoi’s premier fine Vietnamese dining restaurant, Spices Garden. The Tet gala dinner on Feb. 15 costs 1,950,000++ VND per person.